to significantly reduce the cost and environmental impact associated with existing CO2 separation techniques. In 2015, CCS was recognised by the World Economic Forum as one of the organisation’s ‘Technol- ogy Pioneers’. 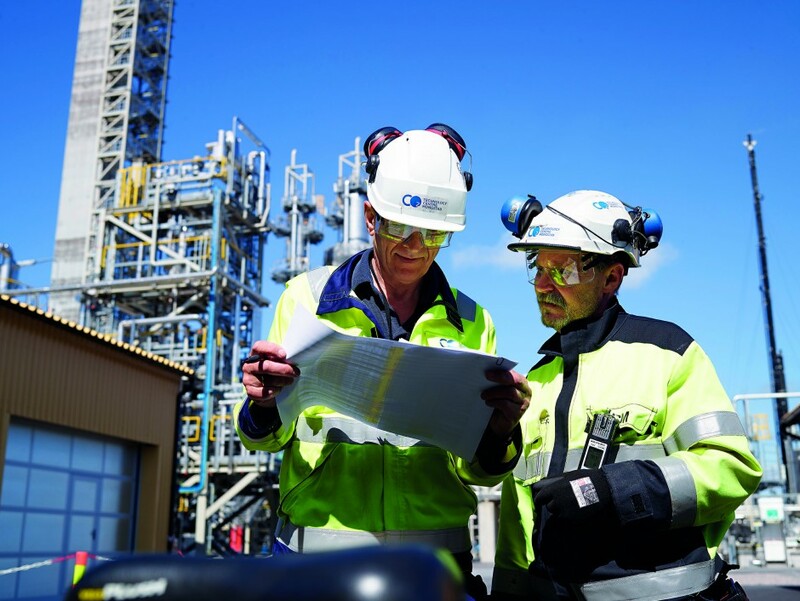 2015 also saw CCS launch a pioneering pilot programme alongside Norway’s Statoil at Technology Centre Mongstad, the world’s largest carbon capture demonstration. CCS is headquartered in the UK, with offices in both India and North America, and continues to do important work.